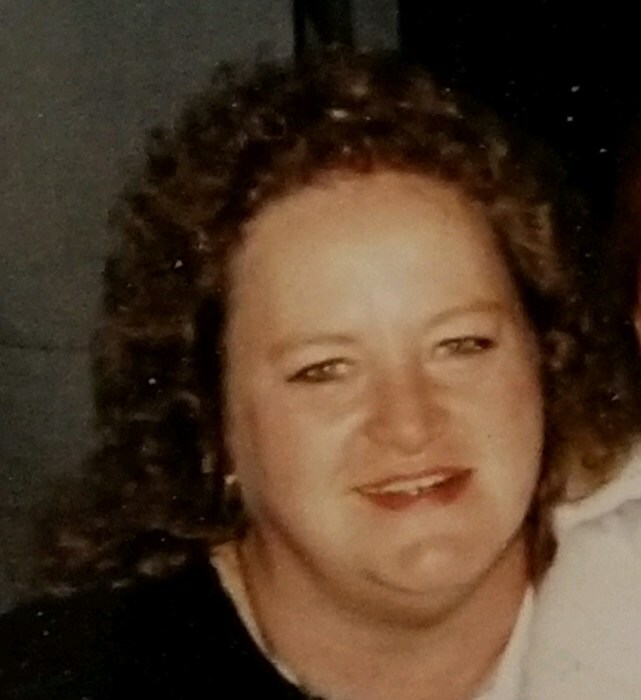 Helen Mae Peterson, 65 of Shinnston passed away on Thursday, November 1, 2018 at River Oaks. She was born December 13, 1952 in Moorestown, NJ; the daughter of the late John Henry Bratton Jr. and Mary Marie Inight Bratton. Helen is survived by her two daughter, Tina Marie Peterson of Shinnston and Terri Ann Evans and husband Daniel of Clarksburg; three grandchildren, Alex Craig Peterson of Shinnston, Teresa Isabel Helen Evans of Clarksburg, and Daniel Evans Jr. of Clarksburg; and one sister Marie Elizabeth Vincent and husband Christopher Vincent of New Jersey; and two nieces Cinnamon Vincent and Christine Marie Kelly. Family will receive friends at Davis Funeral Home, 124 Olen Thomas Dr., Clarksburg, on Saturday, November 10, 2018 from 3:00 pm until the time of the Catholic Funeral Rites at 7PM with Father Kent as celebrant. Online condolences may be sent to DavisFuneralHomeWV.com. 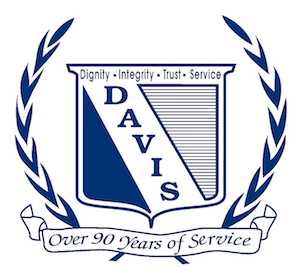 Davis Funeral Home is honored to assist the Peterson family.